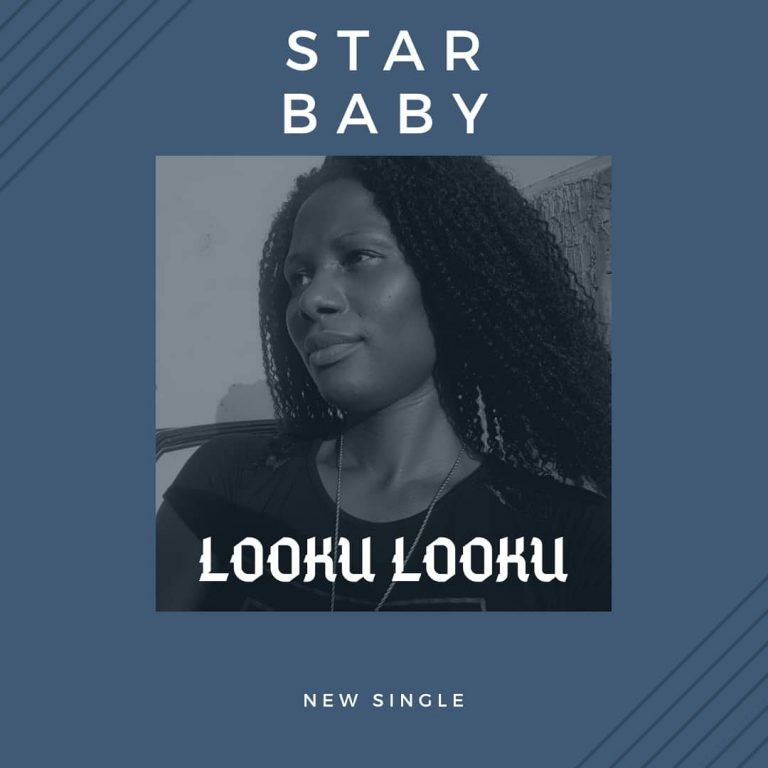 Star Baby is a fast Rising Female Artist from Nigeria but Not Home Base, She is a Song Writter, Vocalist and Also A Performing Artist. Star Baby Is Now Out with Her Best Ever Hit Song Titled ” LOOKU LOOKU”. LOOKU LOOKU is a Nice Inspiration Song with best Vocal and Is Now making Wave in Music Industry. Trust Me this is the Best Song ever. 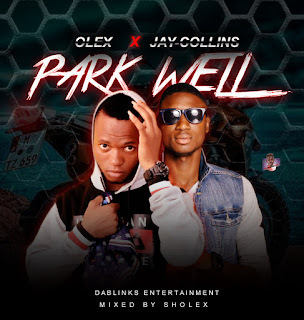 Show Some Love By Downloading the song and share with Friends.